Includes a pair of pink glasses with strass detail. Upload your photos to Instagram with the hashtag #funidelia followed by #funidelia42718. 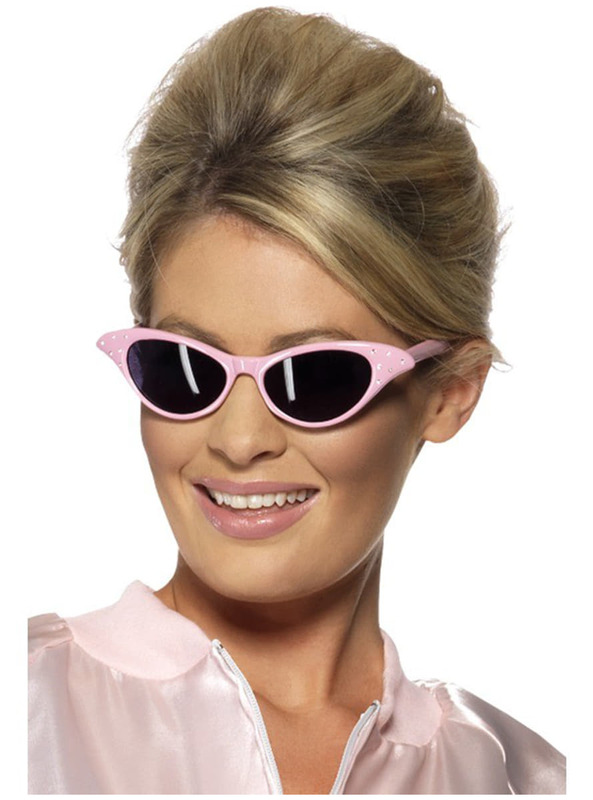 Product Rating: "Pink Rock & Roll Sunglasses"